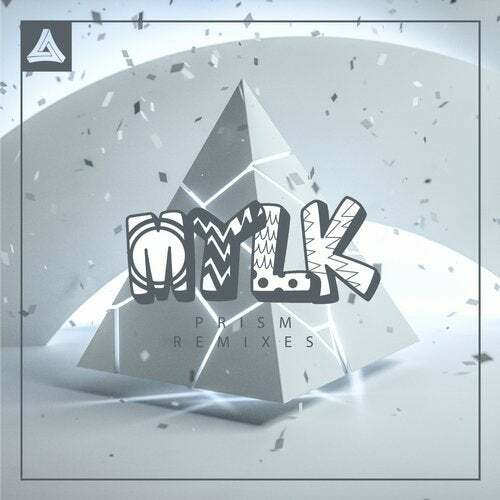 Most Addictive garnered the brightest talents in electronic scene to build an incredible remix EP of MYLK's Prism single. Rob Gasser, The Brig, Season, Prismatic, Gersonik, KONKAI, and Capturelight each brought a unique twist to MYLK's tropical delight, creating an a diverse set of incredible remixes. Excited for what to come for everyone.